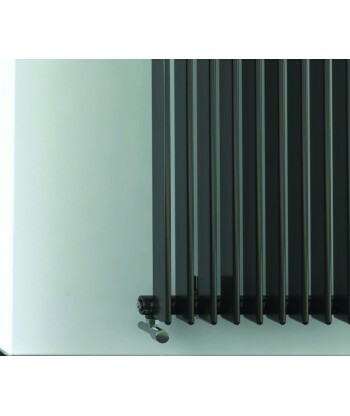 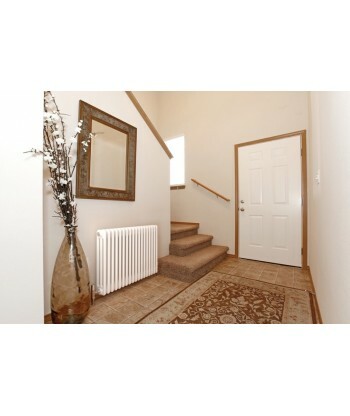 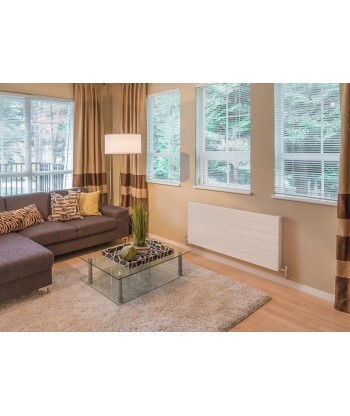 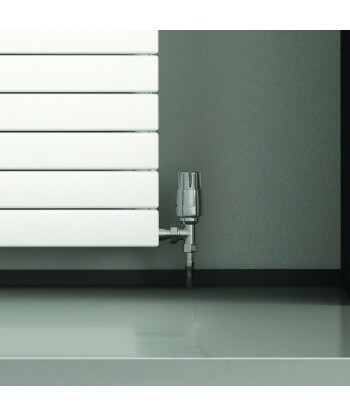 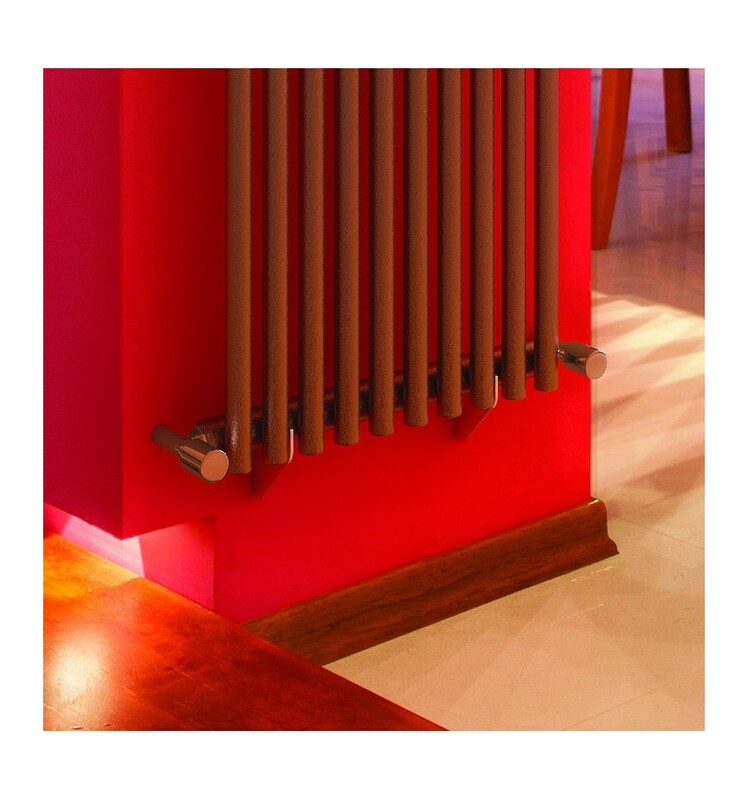 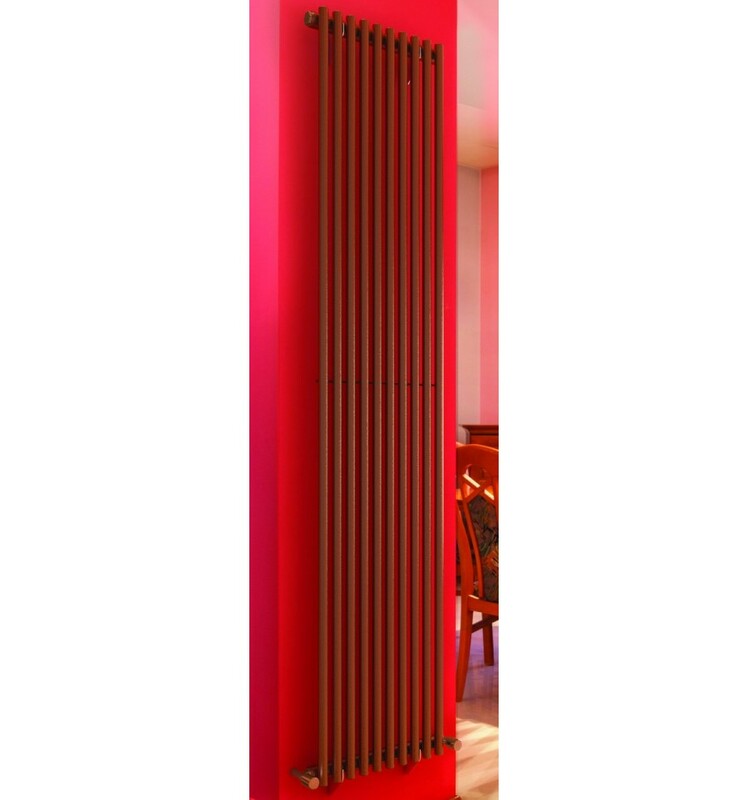 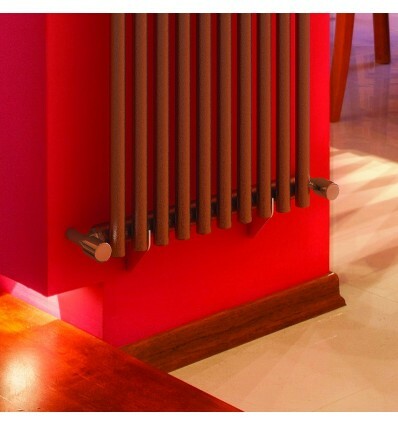 The Quinn Plaza is a stylish vertical tubular radiator. 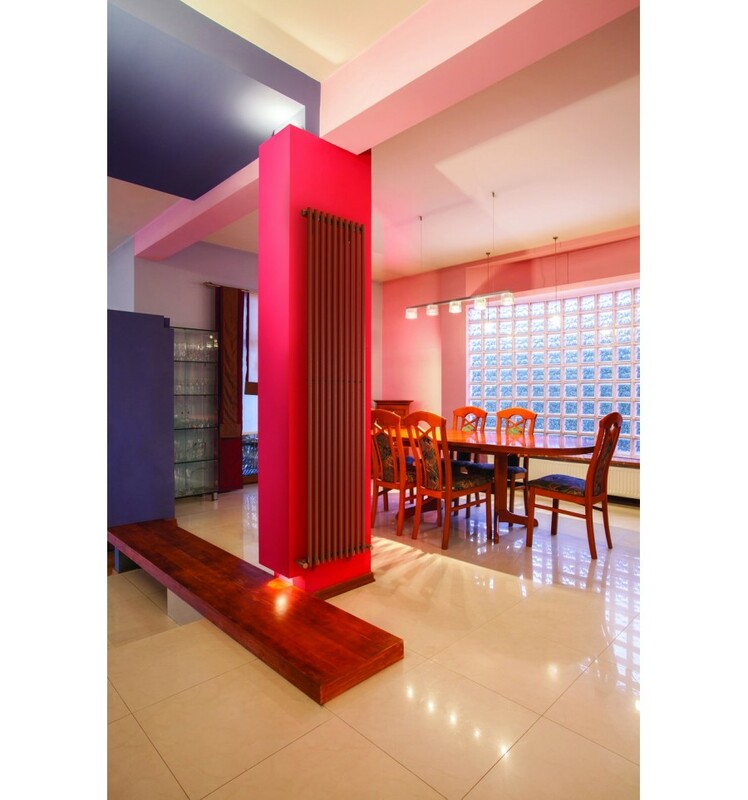 An exquisite design touch for your on-trend workspace or a huggable feature for your cosy home. 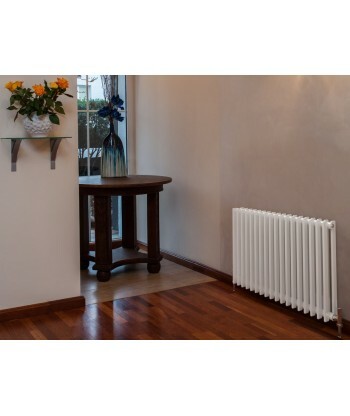 The ‘Textured Copper’ finish of the Quinn Plaza Radiator in the image adds warmth to any room, but this designer radiator is equally gorgeous in bright white. 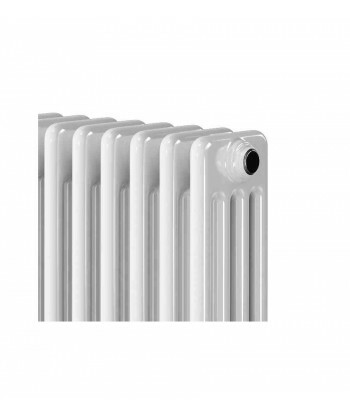 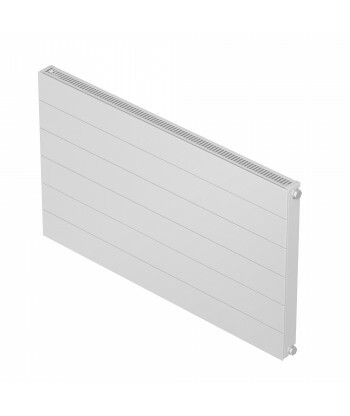 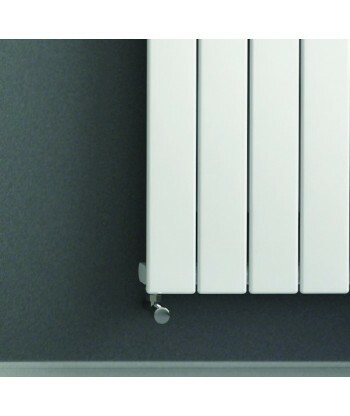 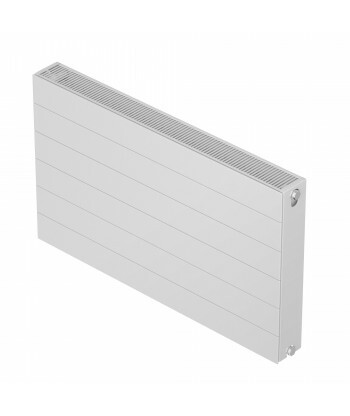 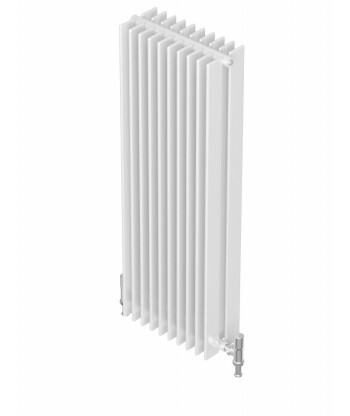 Single and Double Quinn Plaza Radiator versions are available for excellent heat output.